If you have been shopping around for CBD products online, you might have noticed that many companies have the phrase “third part lab testing” brandished across their site. You might be wondering exactly what this means, since it is rarely explained. Do all CBD manufacturers have to have their products tested before they are sold? Unfortunately, the answer is no. CBD sellers don’t actually have to have their products tested, meaning that some subpar products can find their way onto the shelves. That being said, reputable companies have an incentive to undergo testing, which we will discuss in this article. First off, what is independent third-party testing? Companies can, of course, carry out their own tests on their products, but this is not necessarily reliable. Third party lab testing is carried out in order to have a neutral, unbiased source take a look at the quality of the products. Currently, CBD products are not regulated in the UK. The Medicines & Healthcare Products Regulatory Agency (MHRA) does regulate CBD products that are prescription medications, but the food supplements you will see on the shelves of health food stores are not under the same government scrutiny. This means that manufacturers can slap an attractive label on a bottle of oil and call it a day, even if the ingredients are falsified. Theoretically, this should not happen due to legal fears, but that is not to say that scammers don’t find their way into the market. Government regulation would be good in that would ensure better safety for consumers, but on the other hand it would take revenue away from some quality, down-to-earth CBD companies. Of course, we would prefer the industry to be regulated, and it could well be in the future, but currently, it is important for consumers to wise up and be aware of what they are purchasing. It’s not all doom and gloom though. The genuine CBD manufacturers are pioneering for transparency in the industry, fighting for a thriving CBD market without fears of being scammed. Honest companies will always rise to the top thanks to stellar reviews and quality products, as this is usually proven through third party lab testing. This essentially means that the company sends samples of their products to a third party lab who can provide an unbiased, trustworthy result about what is actually behind the label. Is CBD oil really not regulated in the UK? 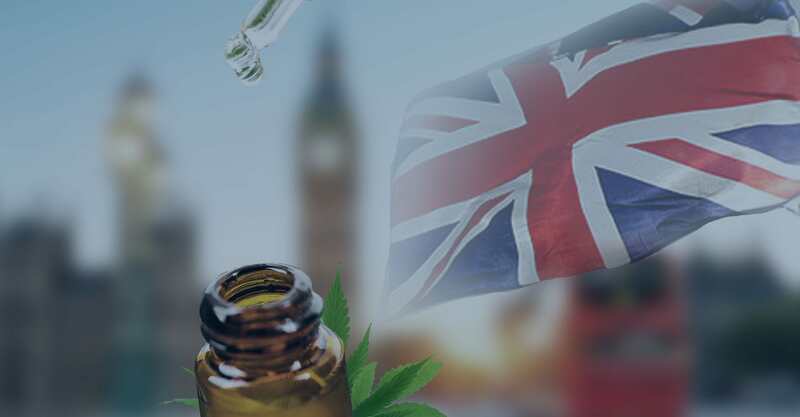 There have been a lot of developments regarding cannabis-related and CBD-derived products in the UK within the last few years. 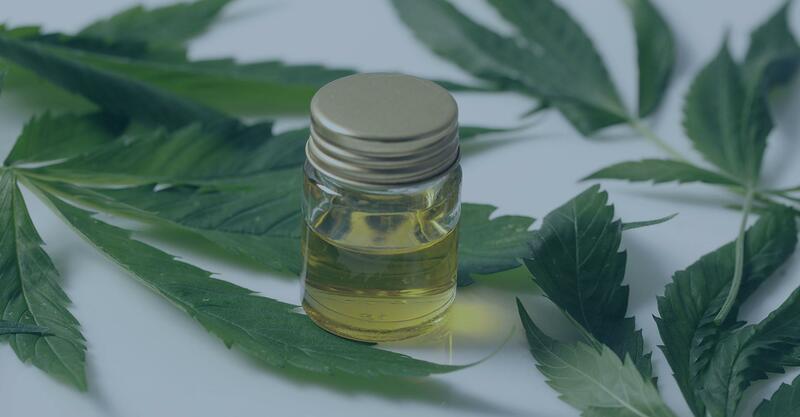 In the latter half of 2016, the MHRA designated all CBD products as a medicine, meaning that they regulate them and ensure quality and safety for consumers. However, this meant that manufacturers were not allowed to sell CBD for personal use. A follow-up statement issued by the MHRA on the 13th of October 2016 declared that this was only an opinion, and that products marketed for medicinal purposes would be classed as medicines. Complicated, right? In a nutshell, this means that, if a manufacturer claims that their CBD oil has medical benefits, then it is a medicine and is illegal to be sold in shops. Medicines containing CBD are only allowed under a special prescription, but these products are regulated by the MHRA. 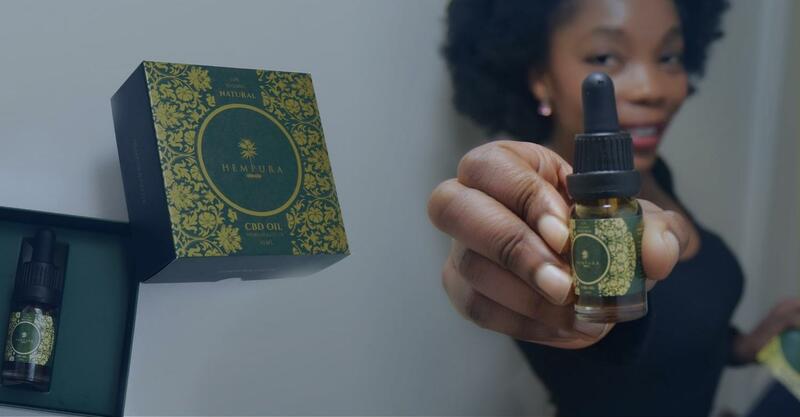 However, CBD oil can be sold as a food supplement in stores for personal use, as long as it meets other legal guidelines such as a maximum THC content of 0.02%. Although these products are legally allowed, they are not government-regulated. The Cannabis Trades Association (CTA) is a not-for-profit UK company which is working with the MHRA and other organisations in order to work towards a better cannabis and CBD industry. Everything is quite up in the air at the moment, but it is possible that the CTA and other government bodies could come to an agreement regarding the regulation of CBD products. You will just have to watch this space. If third party testing isn’t required, why do companies do it? Lab testing requires a lot of money. The laboratory equipment, such as HPLCs (high-performance liquid chromatographs) are not cheap, and on top of that comes labour costs and knowledge on how to carry out the tests. With all this in mind, why would a company fork out the money to pay for third party lab testing? Well, it’s about transparency. Reputable companies want to set themselves apart from the rest by putting “third party tested” on their labels, establishing themselves as a trustworthy, high-quality source. By doing this, a company can increase their brand rating and encourage new customers to buy from them. CBD oil is not cheap – people are not going to spend a small fortune on an expensive product that they can’t place their trust in. Essentially, this means it is in a company’s best interest to have their products tested by a third party, even despite the cost of doing so. Consumers in this day and age are sensible and aware, meaning that they are likely not going to fall for a scam product. Millennial consumers can sniff out scam products, and these people will be hunting for that “third party tested” label. This is why companies find these tests so valuable. What about cannabinoid and terpene profiles? Apart from assuring quality and safety, third party lab tests also provide cannabinoid and terpene profiles for CBD products. 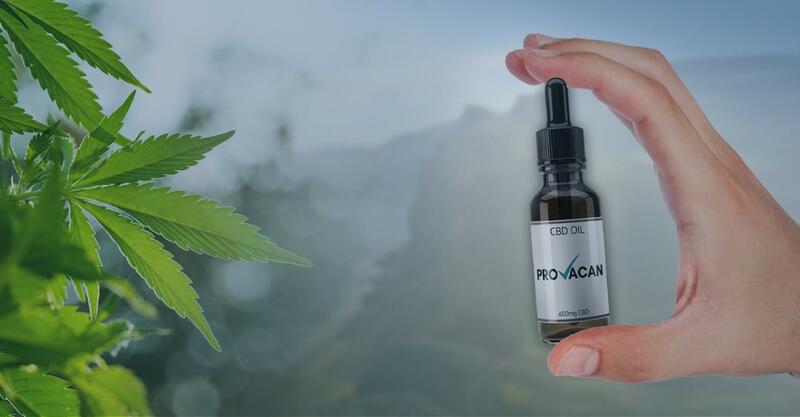 It has been suggested that CBD oil products are more effective and more beneficial for your health if they are full- or broad-spectrum, meaning that they contain a variety of extracts from the hemp plant and not just CBD. This is due to something called the ‘entourage effect’, in which cannabinoids and terpenes work better when used in unison. As a result, lab testing can verify that a product is in fact full-spectrum and contains all the compounds that it says it does on the label. If you’re buying an expensive full-spectrum CBD oil, you want to be assured that the product is legitimate. Once again, it comes down to reassuring the consumer, as companies will pay for this testing to prove that their products are of great quality. 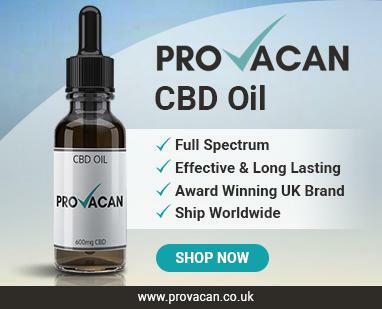 When searching for a CBD product to invest in, you want to know that you are buying from a reputable source. While there are a few scammers out there, there are also plenty of trustworthy manufacturers and sellers who can prove their worth through lab testing. Some companies carry out their own testing, which is not necessarily untrustworthy, but may include bias. 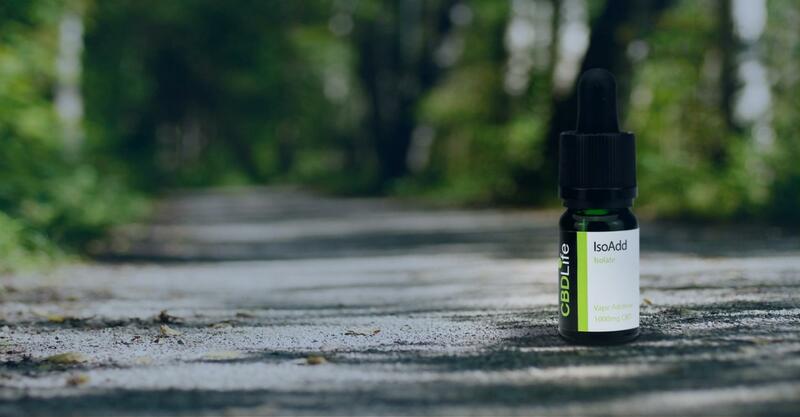 As a result, we recommend looking for a company that sells CBD oil that has been tested by an independent third party, so that you really know you’re buying quality oil. If you’re at a bit of a loss right now, don’t worry, as there are several reputable UK sellers that undertake lab testing. Provacan, and Hempura are among the many that can assure the quality of their products.